Here are some videos we recorded from the party. 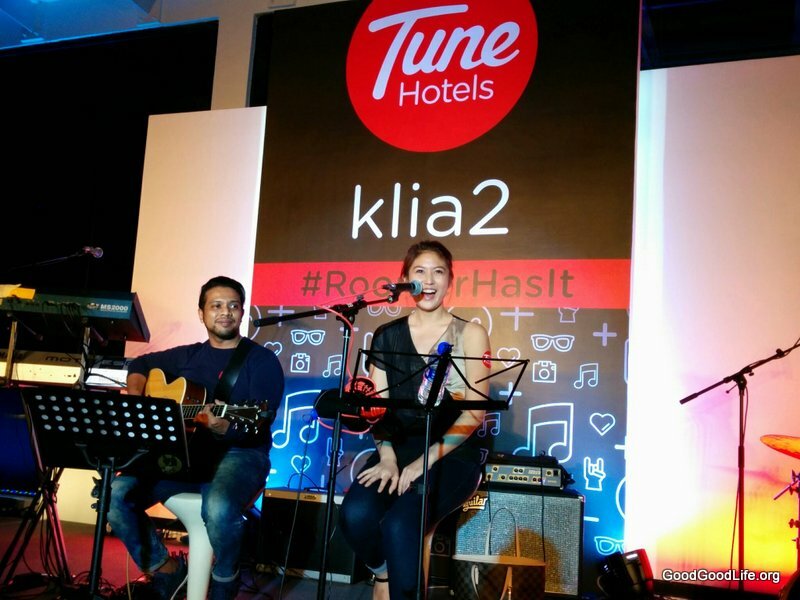 The #RoomerHasIt Party was held in TuneHotels@KLIA2. With Stars like Melissa Indot, Elizabeth Tan, DJ Faith perforiming. Adrian Jalaluddin MCed the event. We will be posting about the party later. But before that, here are the videos. This entry was posted in Party and tagged KLIA2, music, pajamas, pyjamas, RoomerHasIt, sepang, travel, tune hotel by TheGoodGoodGuy. Bookmark the permalink.